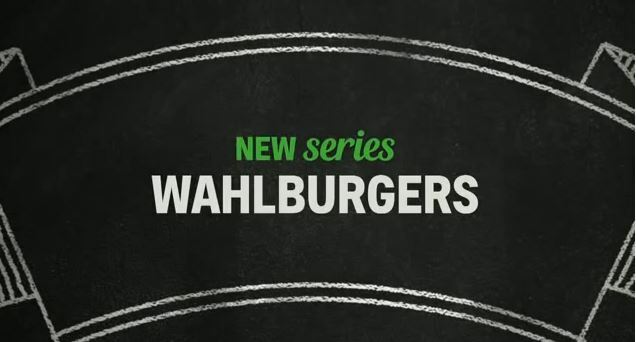 “Wahlburgers” is a restaurant run by the famous Wahlburger brothers. They are soon to release a reality TV showthat will air on A&E. On Wednesday they had a sale to a premiere party, which takes place on January 22nd at the Hingham Harbor. “It’s all about the Dorchester Youth Collaborative, and the money is going to benefit them, so I’m really happy for them,” Paul Wahlberg, chef and co-owner of Wahlburgers, said in a phone interview. Wahlberg said he was thrilled that the tickets sold so quickly, and that the $2,500 would help low-income urban youth. Additional opportunities for donations will be available during the event, Wahlberg said.